There are many tarot card layouts and rituals that greatly vary from one to the other. Who’s right? Tarot cards have been around for over centuries now. It was first a tool for divination but had evolved into becoming a tool for playing cards, and then now for making psychic readings. Though there are people who believe that tarot card reading is a lie, there are still more people who rely on its meaning to give direction in their lives and provide answers to questions that bug them. 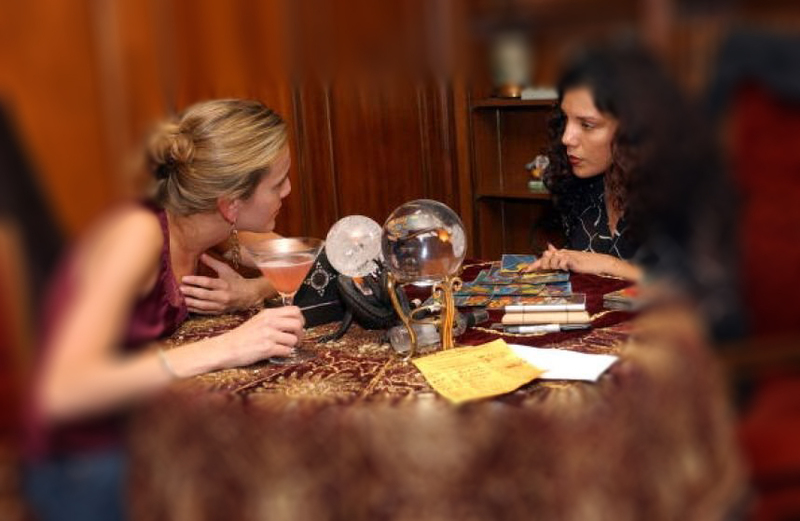 Seeing a psychic for a tarot reading can entail one to spend money, time, and effort. And so when one finally decided to do so, it is best that he is equipped with the basic things he needs to understand about the tarot. This is also so he will be able to choose the best reader and avoid being ripped off his money. This information shall also be useful even to those who want to start using and learning the tarot card. 1. Many people say that one’s deck of cards, whether first or subsequent, must be given as a gift by someone to them. This is not true and that we are all allowed to have access to buying our own deck. This must perhaps just be a tactic of the olden times so that the deck will not be commercialized. 2. There is no wrong way of reading the tarot card. So many people will say that there is one way to read it and not doing so will result to wrong readings. This is not true. As one tries to read and get acquainted with the cards, he needs to read it and use his own intuition and interpretation of the images of the card. 3. Some people conduct prayers, meditation, or rituals to invoke the spirits during their readings. This is not wrong, but it is not required or necessary. Though it is considered relevant and important for some people, there is really no direct implication on the reading. 4. There are also people who keep their deck of cards in a special place, wrap it in special cloth, or cleanse it with crystal and other stuff. This is not really necessary. Though these are not considered wrong, these also do not have any effect on the message of the tarot card reading. 5. Shuffling tends to be an issue in tarot reading. Some psychics tell their clients a certain special way to shuffle the cards. What is only necessary is to cut it according to how you please. 6. Be familiar with the card. This is a process that surely takes a lot of time. It cannot be done overnight as it needs to be learned everyday, every time there is a chance. Learn from veterans and read books. However, do not mind if others are making faster progress than you. 7. We believe that tarot cards are just to predict the future. It has far more purposes like meditation, creative writing, visualizations, conscious creation, and dialoguing. 8. Spreads are not very necessary as you can choose the one that you are most comfortable with. Tarot reading is surely a helpful craft. It enables one to provide help and enlightenment to people.